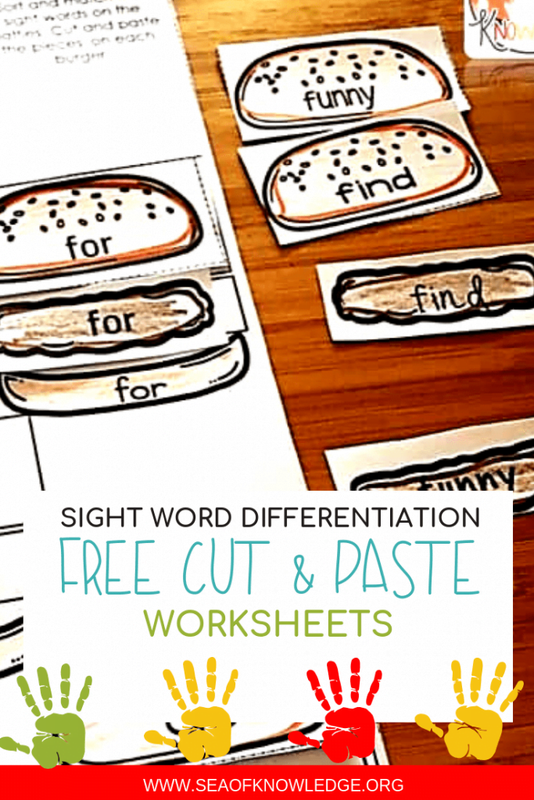 Free Printable Sight Word Worksheets Build a Burger – Cut, Read and Build! 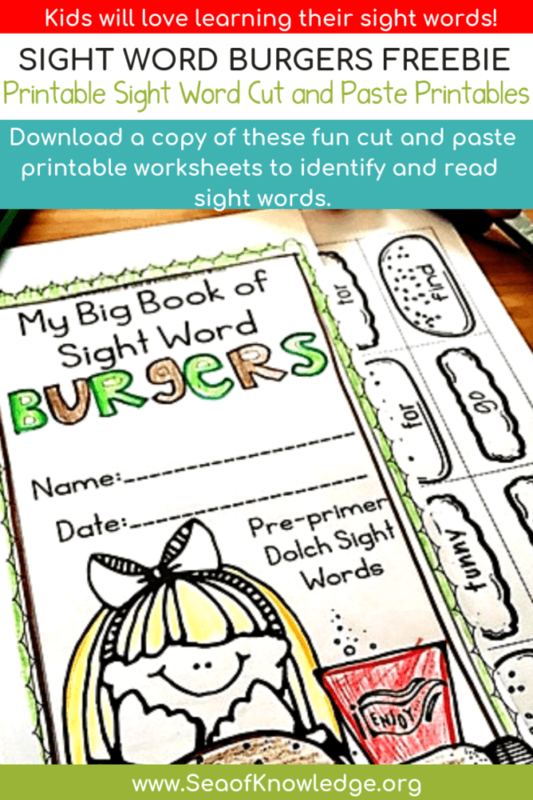 These Free Printable Sight Word Worksheets are sure to grab your kids attention as they read, cut and paste to build their BURGERS! Endless sight word reading fun! 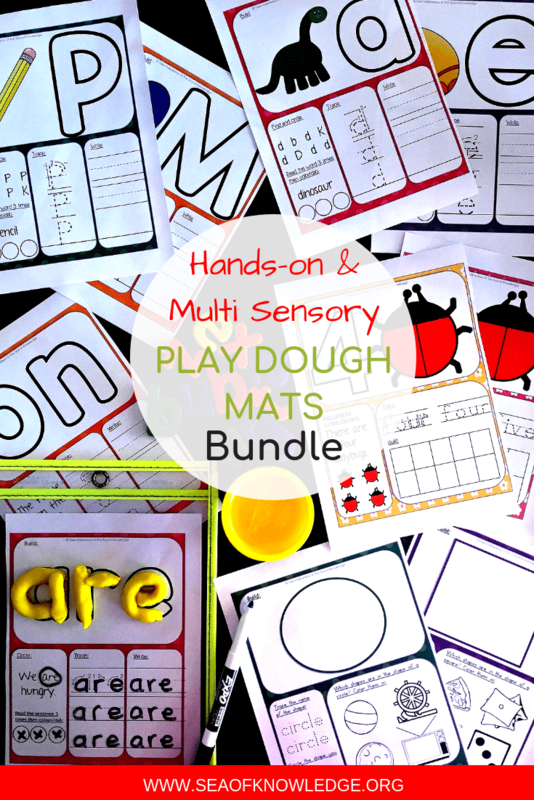 The Full pack is only $4.95 for 85 pages! 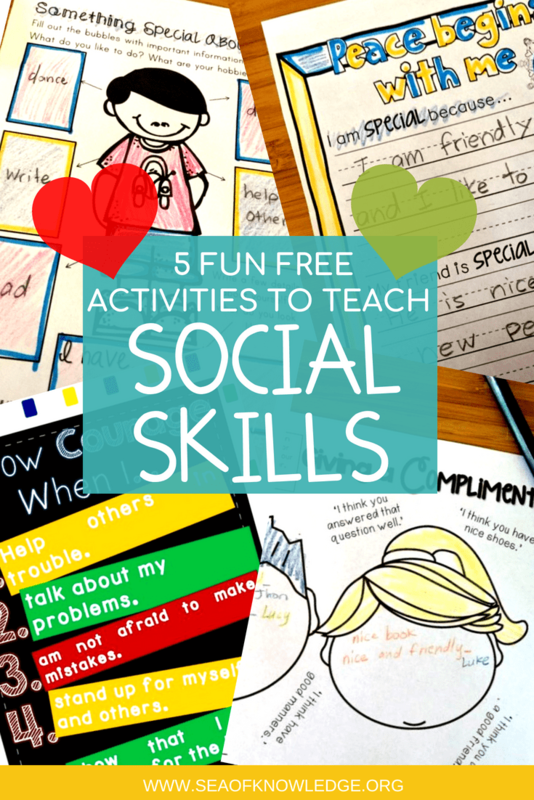 For best results, it is recommended that you print these worksheets in a booklet. 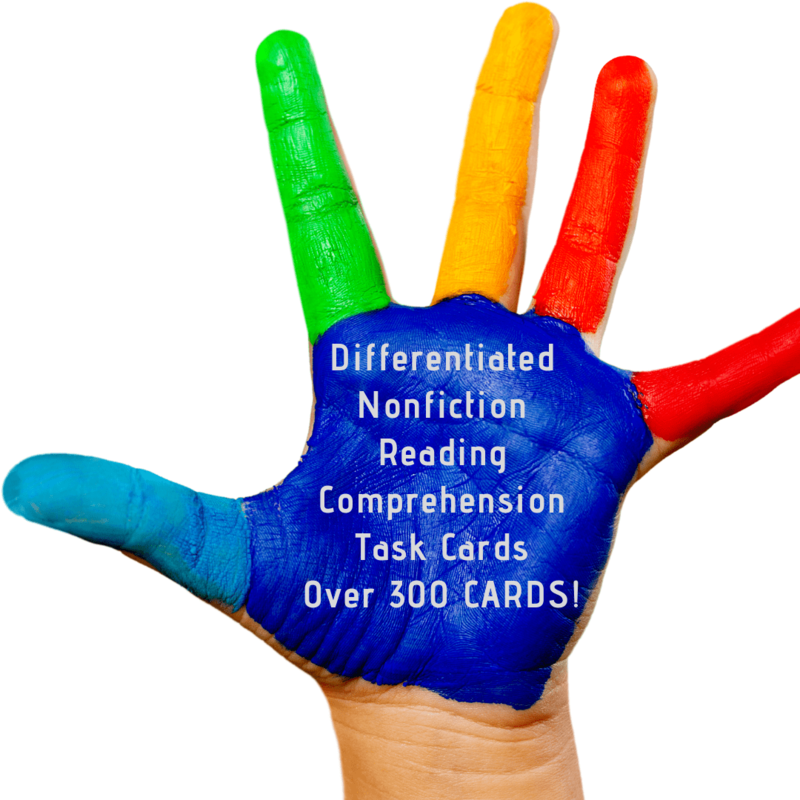 You will receive a PDF file with 84 Pages of Sight Word Practice. No physical items will be shipped. 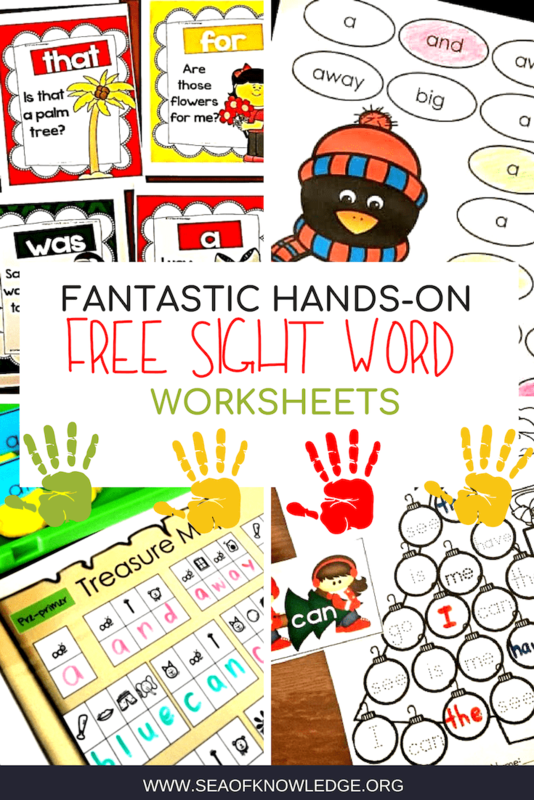 These Free Printable Sight Word Worksheets are sure to grab your kids attention as they read, cut and paste to build their BURGERS! Endless sight word reading fun! On each worksheet, students will read the word, color the the burger piece, cut along the dotted lines and then match the sight word to the burger on the strip to ‘build a burger’. a, and, away, big, blue, can, come, down, find, for, funny, go, help, here, I, in, is, it, jump, little, look, make, me, my, not, one, play, red, run, said, see, the, three, to, two, up, we, where, yellow, and you. all, am, are, at, ate, be, black, brown, but, came, did, do, eat, four, get, good, have, he, into, like, must, new, no, now, on, our, out, please, pretty, ran, ride, saw, say, she, so, soon, that, there, they this, too, under, want, was, well, went, what, white, who, will, with and yes. after, again, an, any, ask, as, by, could, every, fly, from, give, going, had, has, her, him, his, how, just, know, let, live, may, of, old, once, open, put, round, some, stop, take, thank, them, then, think, walk, were, and when. 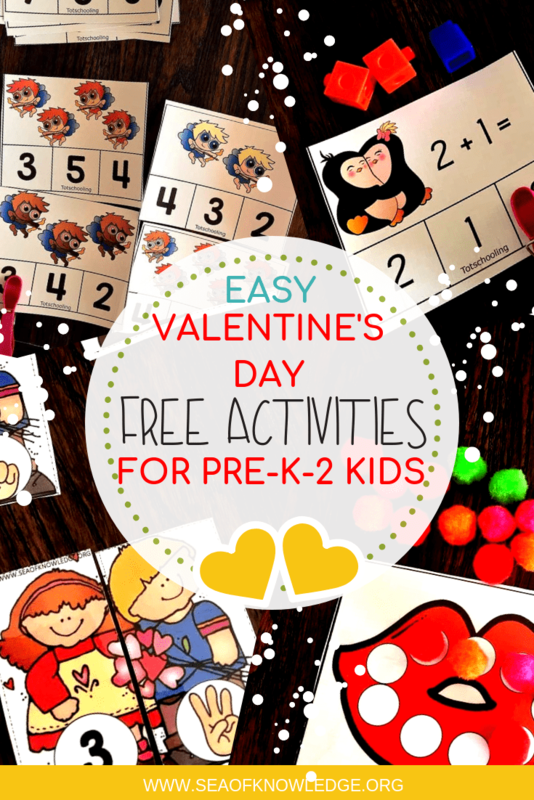 Download your free copy Above!